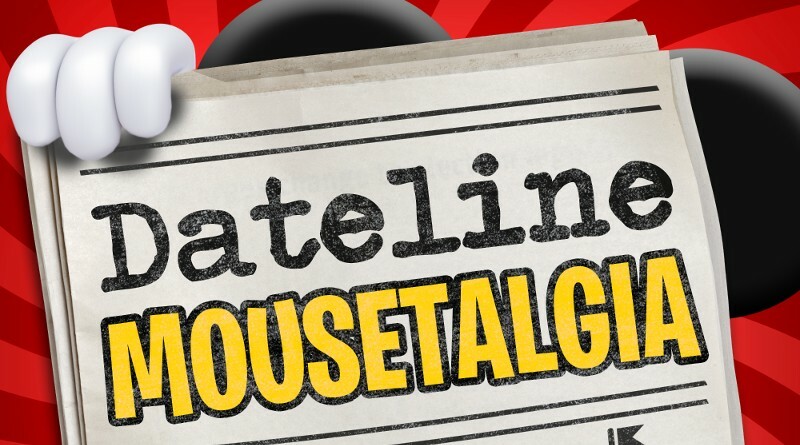 Dateline Mousetalgia – Episode 20 – Holiday Happenings and Galaxy’s Edge Updates! In Episode 20 of Dateline Mousetalgia, we’re ready to talk all about the holiday events at Disneyland Resort! 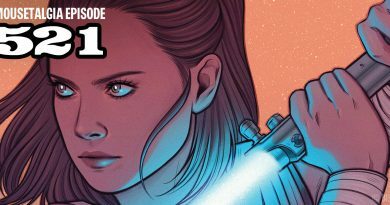 We kick off this week’s episode with a quick run-down of December schedules, from a (non-existent!) refurb schedule, to Netflix, to Freeform’s 25 Days of Christmas! Plus, there are three Disney Parks holiday TV specials to choose from, airing on ABC and Disney Channel over the course of the next month. We also have a few non-holiday items to cover, such as the appearance of Mary Poppins treats in the parks, a popular churro toffee that was just introduced, and the exciting announcement of new Disneyland After Dark Events to look forward to in the new year! Next, we’ll dive into Galaxy’s Edge and share the latest updates, including official attraction names, a lightsaber patent, and the fantastic news that John Williams is scoring the land’s music! 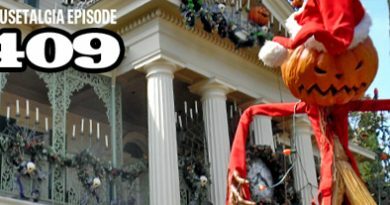 After that, we’ll dedicate the remainder of the episode to covering all of the different holiday happenings in Disneyland and Disney California Adventure. The handmade candy cane schedule, A Christmas Fantasy Parade, Believe… in Holiday Magic! Fireworks, Viva Navidad!, Festival of Holidays, and more! Plus, we discuss the “snow” that can now be seen in both parks, as well as where to meet Santa Claus!